Florida’s renowned private equity firm, H.I.G. 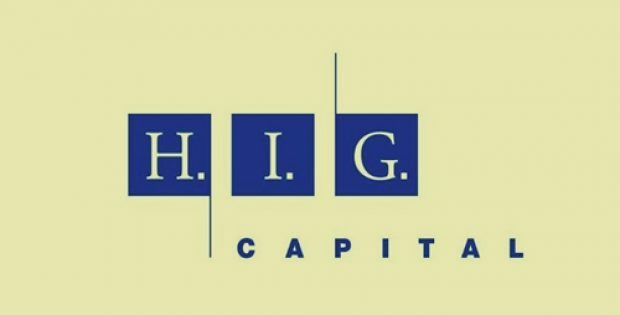 Capital, LLC, has recently announced that its subsidiary (H.I.G. Realty) has collaborated with Brazil’s residential property managers company, Tecnisa S.A., to form a joint venture focused on developing for-sale residential projects in Brazil. Sources close to the matter suggest that Tecnisa and H.I.G, will jointly commence projects in São Paulo, Brazil. Reportedly, Tecnisa, a well-established real-estate builder in Brazil since 2007, has over 40 years of experience in the sector and has successfully developed over 7.2 million sq. meters across Brazil. Daniel Nader, Head of Real-Estate, H.I.G. Realty, Brazil was quoted saying that the company is thrilled to make their first investment in Brazil’s residential market, whilst collaborating with an experienced real-estate developer like Tecnisa. The residential building sector is likely to benefit from Brazil’s financial recovery and the company anticipates the projects under the JV to be well positioned to perform profitably. Furthermore, H.I.G is looking forward to working with Tecnisa in the future, Nader added. Delighted to partner with H.I.G. Capital, Joseph Meyer Nigri, CEO, Tecnisa, said that H.I.G.’s expertise and successful track-record will help the partnership to succeed. He added that the selected projects represent great development prospects and the firm is looking forward to expanding the joint venture in future. For the record, H.I.G. Capital, since its establishment in 1993, has invested in and managed more than 300 companies worldwide. The firm’s current portfolio comprises over 100 companies with combined sales of more than $30 billion. Being based in Miami, H.I.G operates offices in Chicago, New York, Boston, Los Angeles, Dallas, San Francisco and Atlanta in the U.S., as well as international affiliate workplaces in London, Madrid, Hamburg, Milan, Rio de Janeiro, Paris, São Paulo and Bogotá. The company utilizes operationally focused and value-added approach to specialize in offering medium and small companies with debt and equity capital.